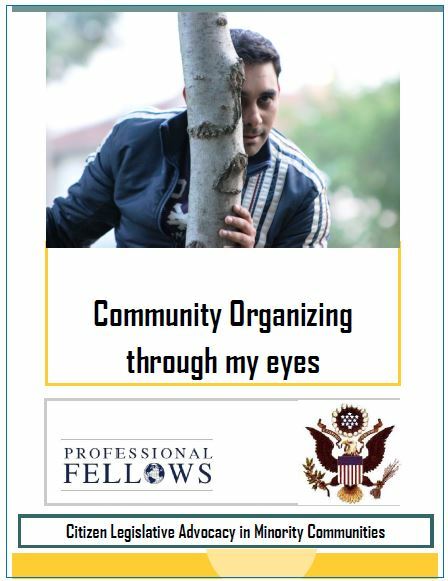 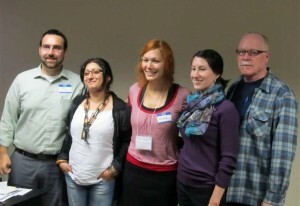 Emil Metodiev, one of our alumni, attended the program back in the autumn of 2012, wrote story (ies) about his experience in U.S. with the different community organizations. You can read different articles regarding the community organizing he directly participated in as well as read stories from his colleagues Ognyan Isaev, alumni from the same delegation. 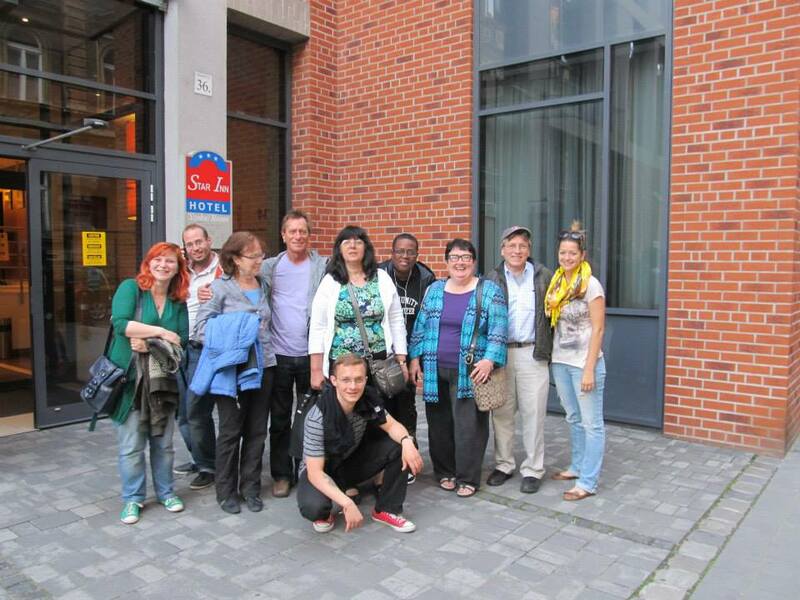 9 U.S. mentor will travel to Bulgaria, Hungary, Romania and Slovakia between February 9-28, 2014 on the “Building Grassroots Democracy in Minority Communities” professional exchange program sponsored by the U.S. State Department Bureau of Educational and Cultural Affairs, Office of Citizen Exchanges, Professional Fellows Division. Click here to learn more about the U.S. participants and their organizations.